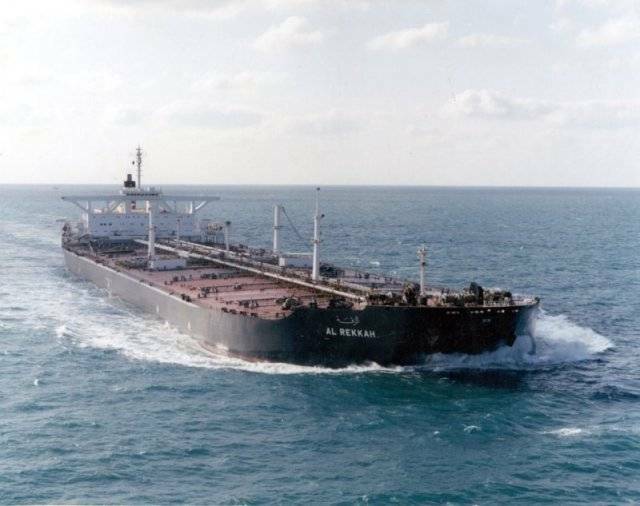 For a decade, the Kuwaiti supertanker had gone by the name al-Rekkah, and had reigned as the largest vessel in Kuwait’s fleet — indeed, the biggest under any Middle Eastern flag. In the summer of 1987, the 413,000-ton ship was reflagged under U.S. authority and renamed Bridgeton. 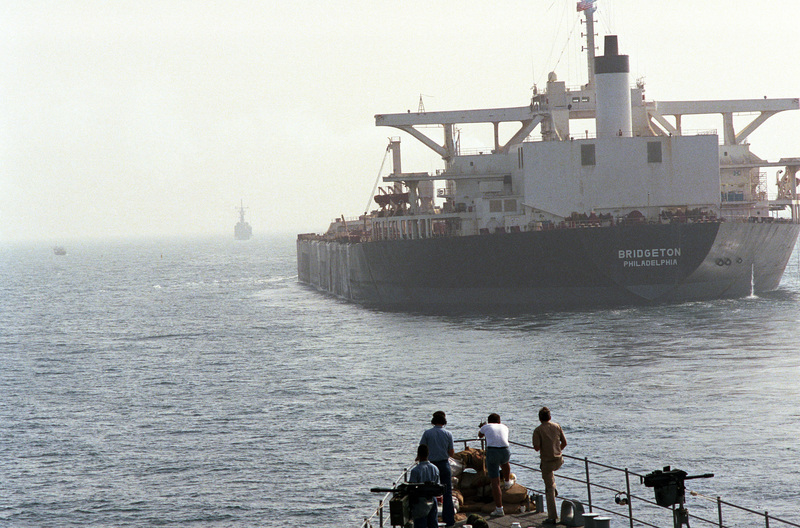 On 24 July, the supertanker hit a mine on the first convoy undertaken as part of Operation Earnest Will. The doublehulled vessel remained afloat, and the convoy continued to Kuwait—with three thin-skinned U.S. Navy warships following in the behemoth’s wake for safety. The Bridgeton was soon patched up and returned to service.